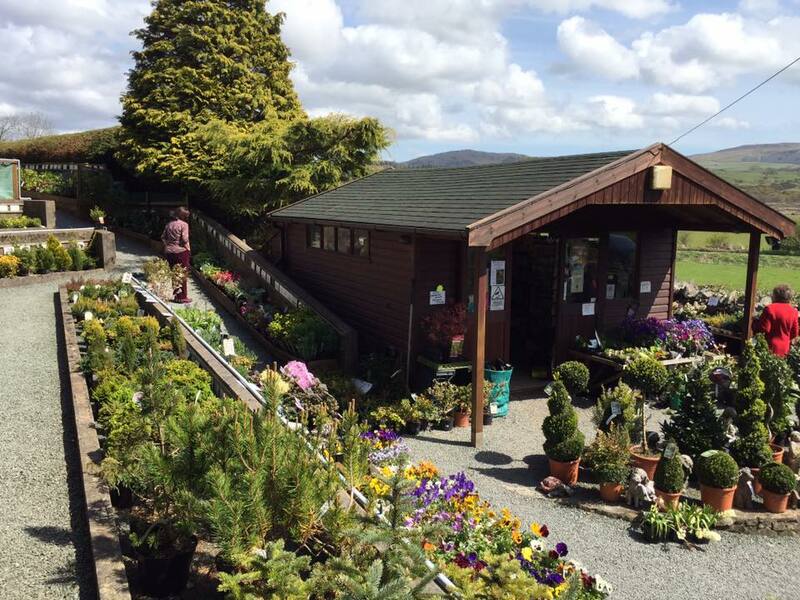 Established in 1989, we are an independent family run garden centre and nursery situated on the edge of the beautiful lake district in south west Cumbria. 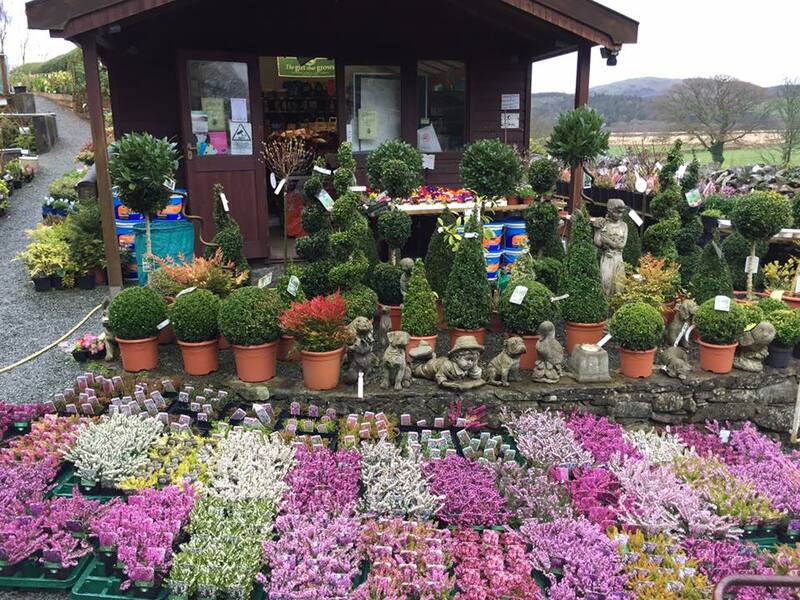 For nearly 20 years, we have been providing beautifully grown plants to gardens all across the surrounding area. 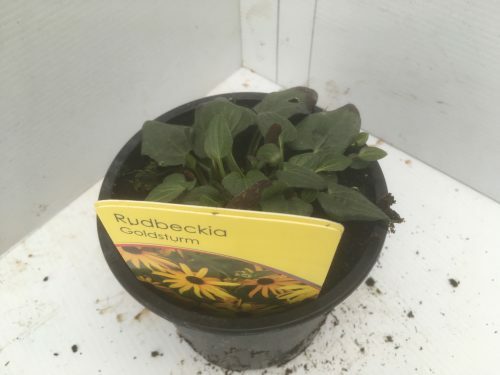 Over this time, our range of species has continuously increased and we are sure that whether you’re a professional gardener, or simply doing it for fun, our centre has the right product for you. 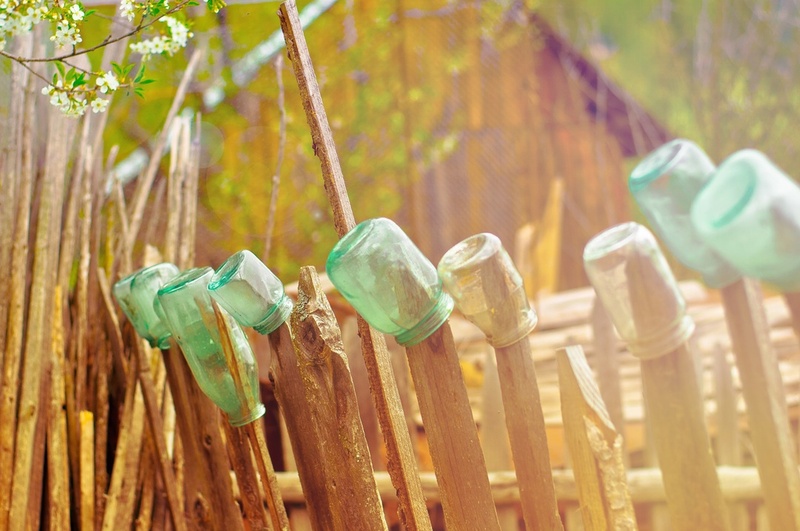 With delivery available across the UK, why not shop online today to transform or create your own perfect garden space! 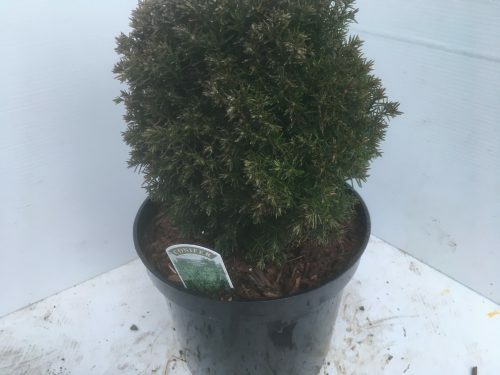 Foxfield Garden Centre offer a massive variety of plants, hedges and trees all of which are available to buy online. We also welcome customers to visit our nursery in person and take a first-hand look at the plants and different species that are grown here. We are open Tuesday to Sunday so join us and have a browse at the stunning range available! 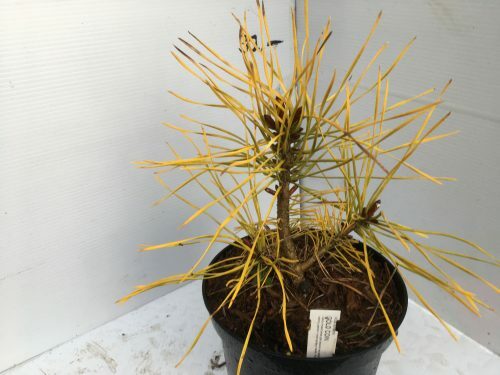 With a wealth of information on all the products both online and in store, we’ll be able to offer you advice on what plants or trees would work well in your garden, or in the local area. 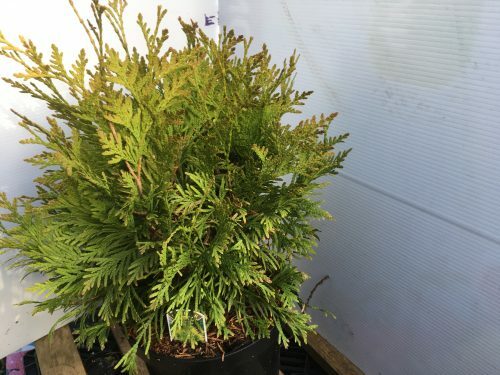 We are always on hand to help with your purchase and our selection of plants ensures that our customers can find exactly what they are looking for to suit their requirements. However, if you haven’t found what you’re looking for online, feel free to ring on 01229 716 318 to have a chat with our team who may be able to order the product for you. 5 star . . . . good plants, good friendly service. A really good family business. Lovely place, nice healthy plants and friendly staff. So beautiful to look around. Bought lots of plants and shrubs from Foxfield Garden Centre!